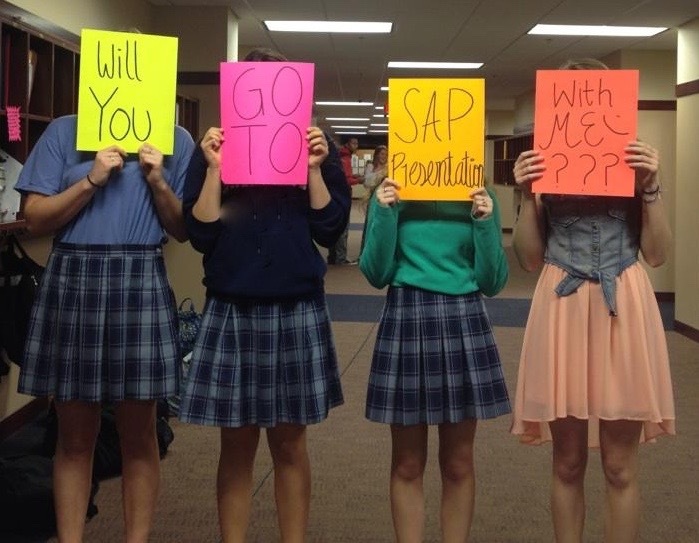 So be sure to drop hints about this day to her! 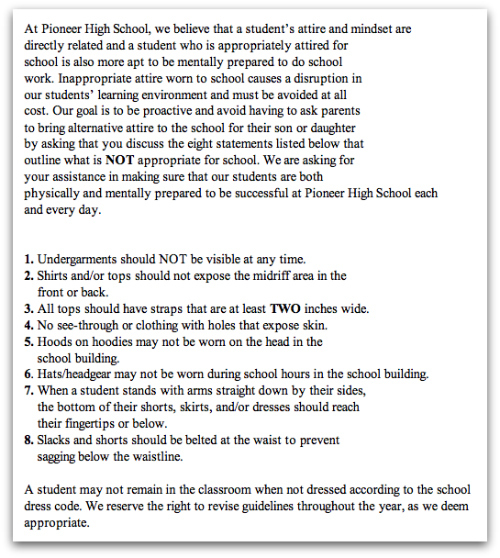 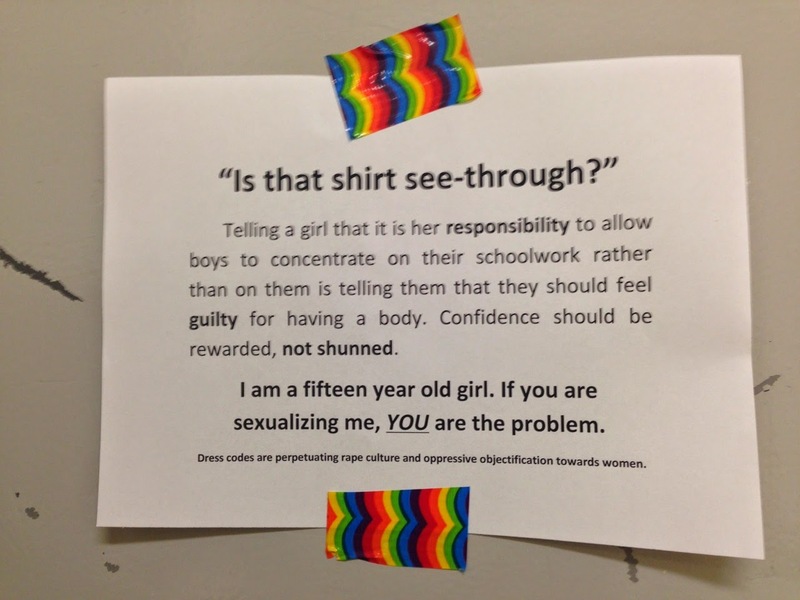 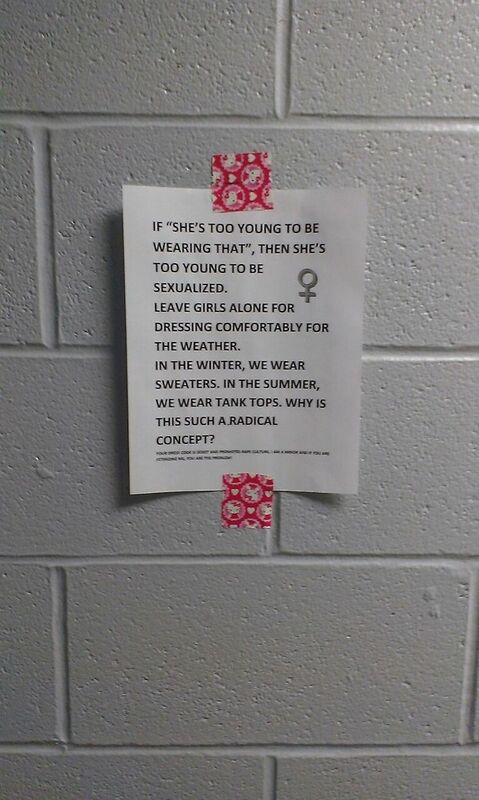 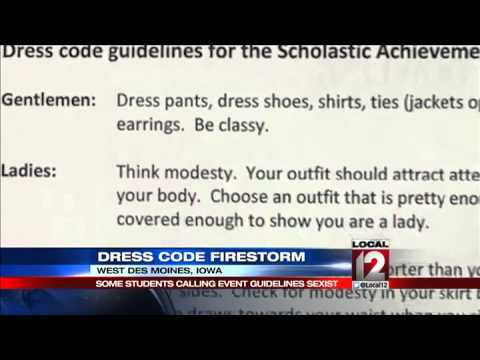 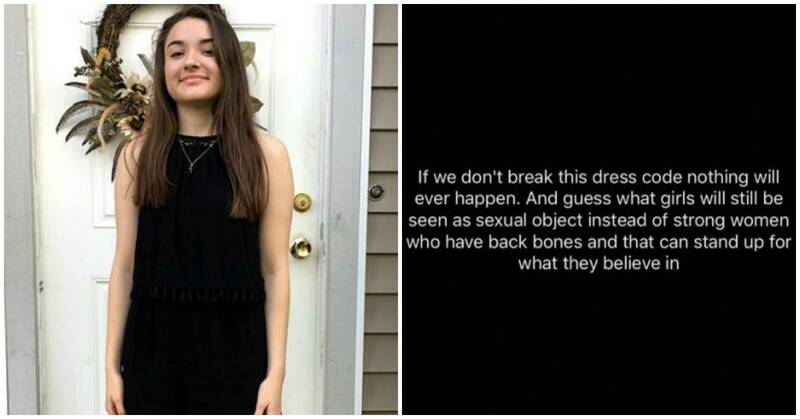 This statement has become the motto of a movement against sexism in school dress codes. 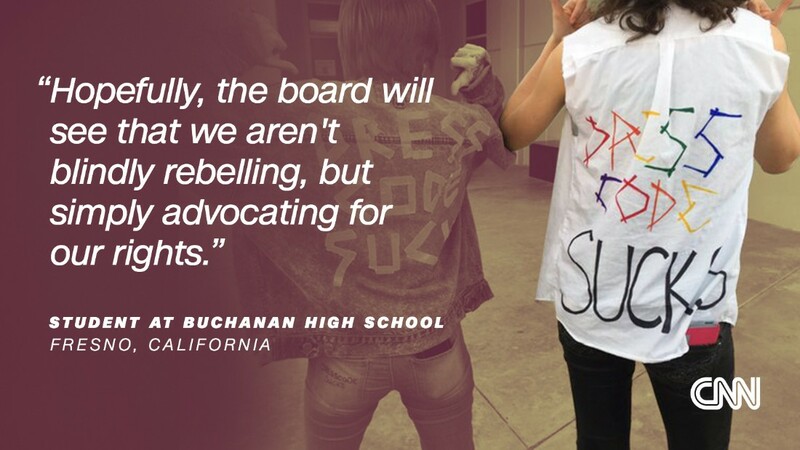 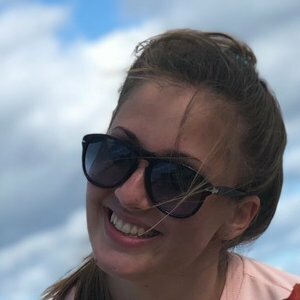 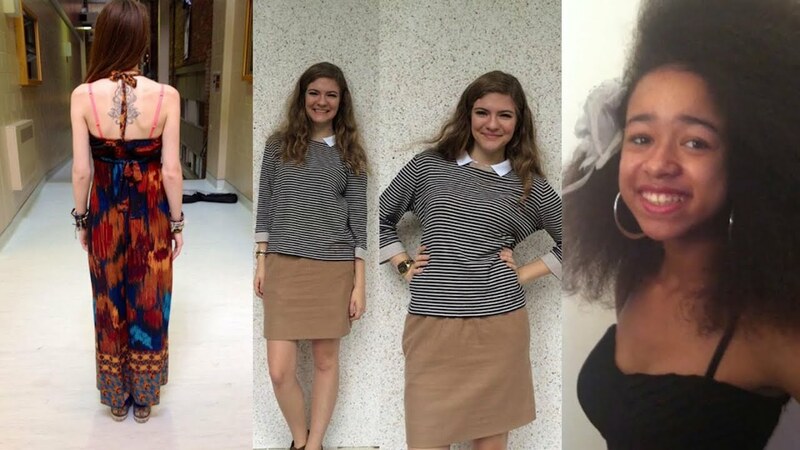 Sophia Carlson and three other middle school students spoke at a Portland Public School board hearing in protest of dress codes. Special thanks to Sandy Padilla for most of the Shuttle re-entry information!